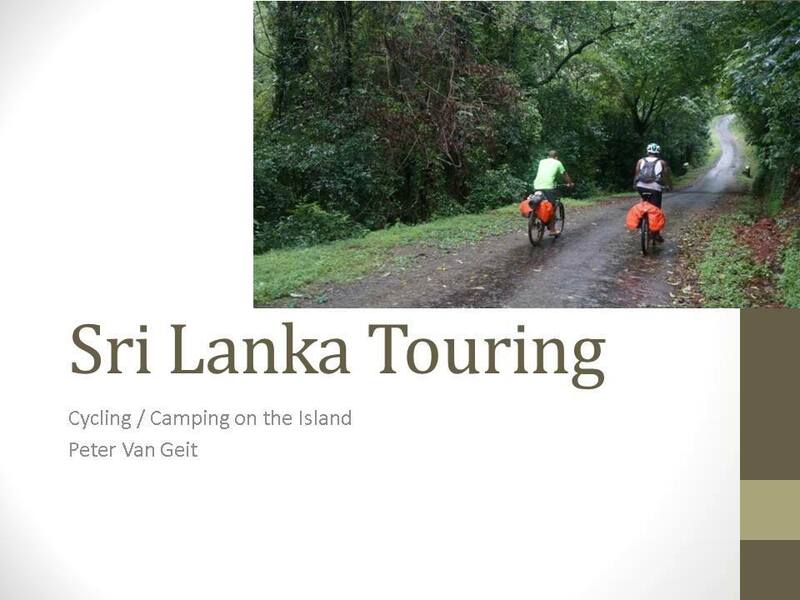 A 2 week 800km cycling journey from North to South through the mountains and national parks of central Srilanka. 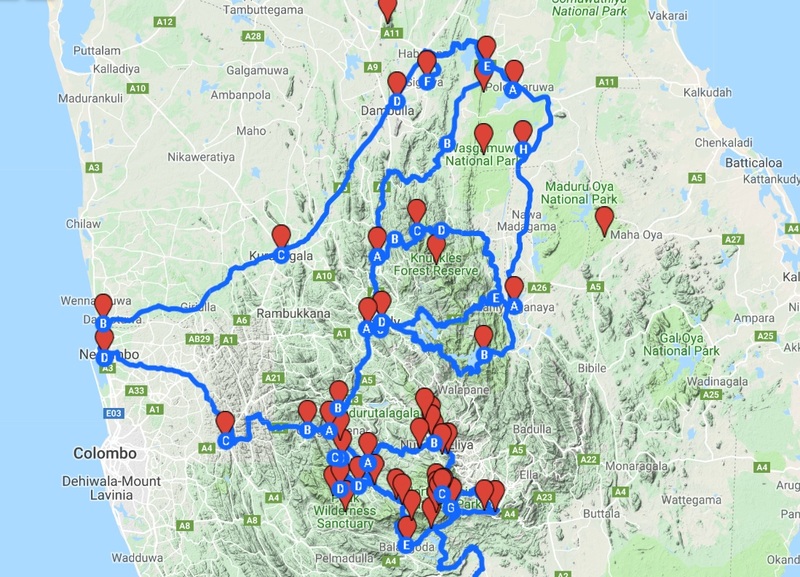 3 member self-supported group with camping gears, food in the villages along the way. Own MTB cycles transported on the flight from India. 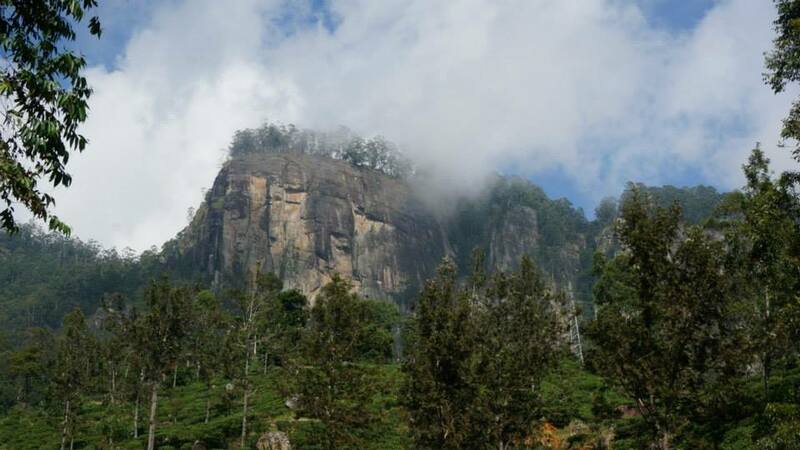 Mostly on road between towns, touching more interior parts and heritage sites of Srilanka.